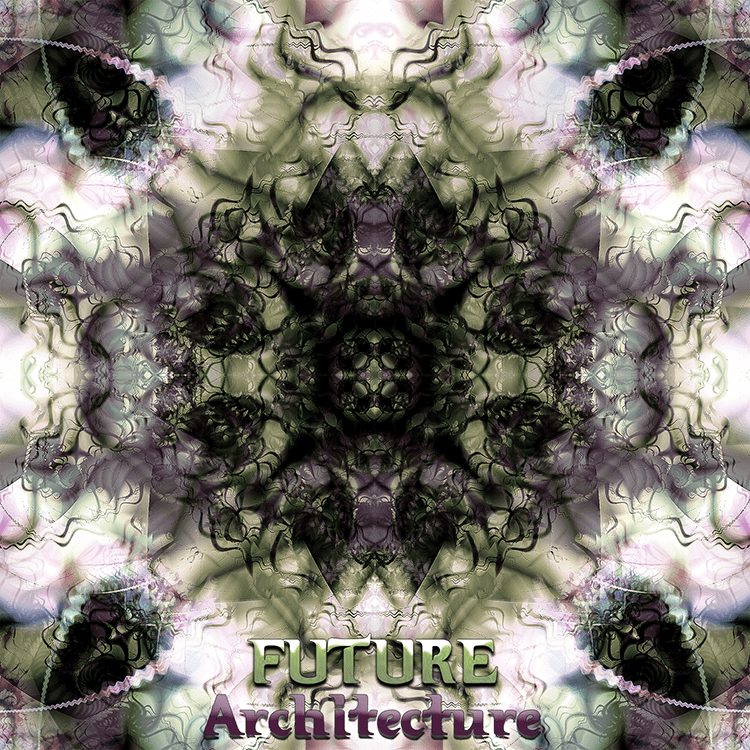 After a successful mission in 2010, two leading new school Goa trance netlabels, Neogoa and Underground Alien Factory Records, join forces to present a mutual project called Future Architecture. The main goal of this release is to introduce several new artists while providing you with new tracks by already known artists as well. Future Architecture is meant to be a unique trip to the mysterious world of Goa trance music so make sure you don’t miss it! Compiled by Imba and Richpa with cover artwork by Richpa and mastering by Deimos.